Sacred Body Curves helps us connect with the essence of life. Graceful in form and thought, this book offers inspirational and innovative ways to encourage deeper experiences of health, beauty and interconnectness. The book expresses a fresh approach to the art and science of radiant living. Sacred Body Curves helps us connect with the essence of life. Graceful in form and thought, this book offers inspirational and innovative ways to encourage deeper experiencesnof health, beauty and interconnectness. 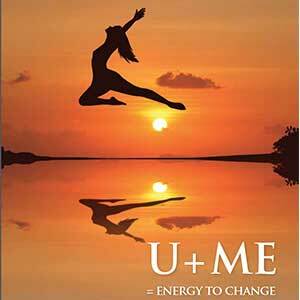 The book expresses a fresh approach to the art and science of radiant living. 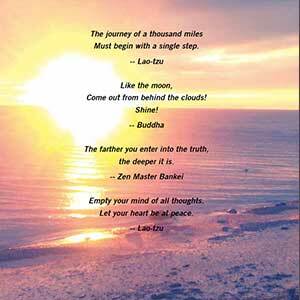 It reminds us to be still and listen, to enter the quiet inner sanctuary of Now. It presents a unique model for inner and outer wellbeing and shows us how to navigate our lives with greater awareness, deeper appreciation in calm and centredness. 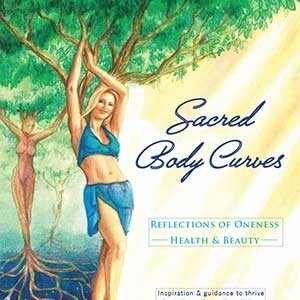 Sacred Body Curves is an invitation to shine light on the reflections of inner and outer beauty through colour, in the gifts of Nature and the radiance of life with keynotes of unconditional love. Linka Crosby is a Certified Holistic Health Wellness Coach, Certified Personal Trainer, Certified Gym Instructor / Certified Raw Nutritionist, Colour Light Therapist, Aromatherapist, Author, Mentor, Speaker/AADP/IICT, YogaFIT instructor. Her expertise in these fields has seen her involved in the health, beauty and fitness profession for most of her life. 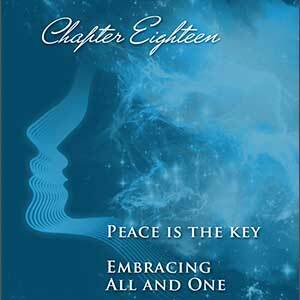 She has studied many modalities designed to awaken our evolutionary potential and consciousness. Linka’s approach to life is simple and inspiring – practising a conscious lifestyle in tune with Nature and Spirit. 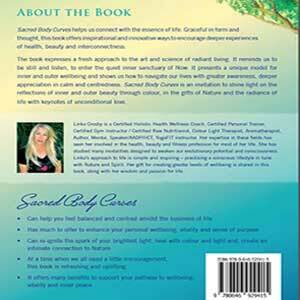 Her gift for creating greater levels of wellbeing is shared in this book, along with her wisdom and passion for life.